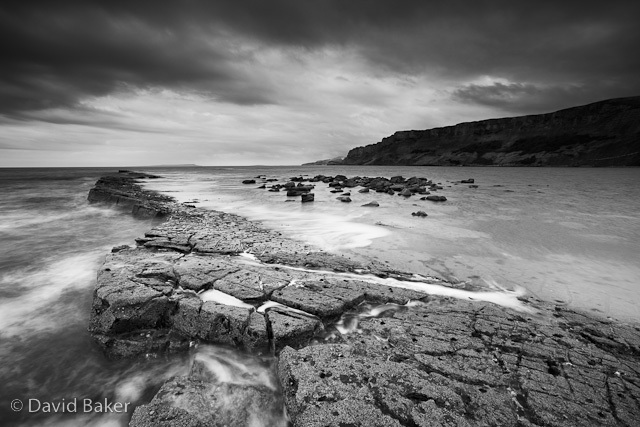 The light wasn’t great on the Dorset coast today, which is a shame because with the low tides comes easy access to some hidden gems, this location is on land occupied by the MOD, who allow access most weekends. I have been waiting for the right time to shoot this scene and today was perfect, but heavy skies that threatened rain all afternoon almost stopped play! ~ by David Baker on 6 March, 2010.